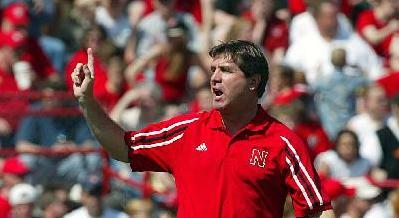 Huskers' defense never seemed to pickup Colgrose's new defensive scheme. 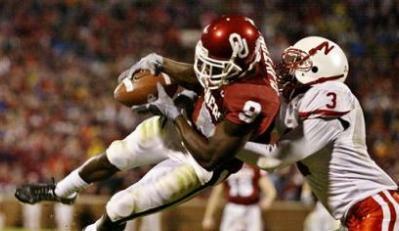 Huskers' defense is no match for the Sooners' potent passing attack. 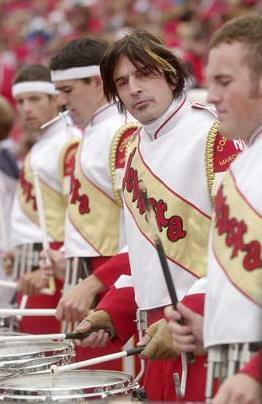 The Huskers lose their third straight road game to the Iowa State Cyclones 27 to 34. The Blackshirts gave up big plays in the passing game including a 77 yard pass play late in the game to a Cyclone receiver that was left uncovered. 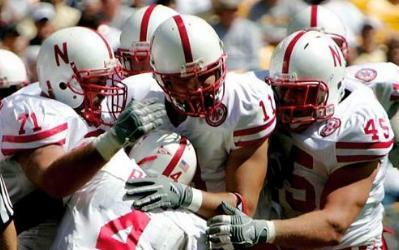 The Huskers special teams also played poor leaving 7 points on the field not being able to convert on a 27 and 34 yard field goal and having an extra point blocked. All hopes of winning the Big 12 North could be put to rest next weekend as the Huskers travel to Norman to play the Sooners. RB Cory Ross had another solid outing rushing 19 times for 128 yards and a touchdown..
RB Cory Ross' 86 yard touchdown run in the fourth quarter secured a 24 to 3 victory for the Huskers. 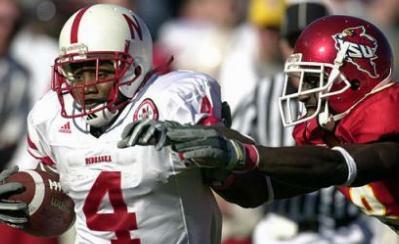 RB Cory Ross' 63 yard gain in the first quarter was 1 of only a few highlights for the Huskers as they lost to Kansas State 45 to 21. WR Isaiah Fluellen made his presence known scoring twice on a 27 and a 45 yard touchdown reception. Callahan knew that there would be bumps in the road but a 70 to 10 loss to Texas Tech is a major pothole. Daily still struggles to catch on to the West Coast Offense. Husker defense shows up big in the first road test of the season. QB Joe Dailey is taking his lumps while he is learning the West Coast Offense. QB Joe Dailey was 15 of 30 passing for 218 yards with 4 TD's passing and 2 TD's rushing. 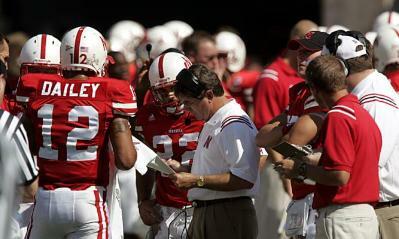 The West Coast offense is off and running in Lincoln. 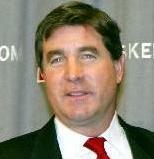 Bill Callahan was named the next Head Coach at the University of Nebraska. 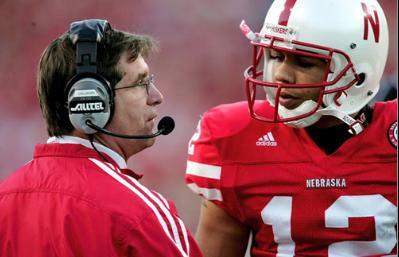 It looks like the West Coast offense will be coming to Lincoln. 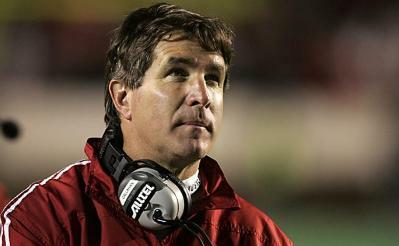 This is the first coach in 40 years to coach at Nebraska that doesn't have Nebraska ties.